In many posts I talk about thanking others. This week I wish share with you a thank you I received from a book reader named Nikki. I really enjoy blogging and writing. But getting messages likes this keeps me going. Thank you Nikki! 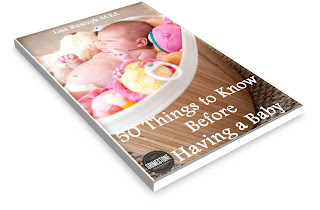 "Really enjoyed reading your first few tips for first time moms! Just started my last trimester and starting to get anxious, nervous and excited! My sister in law sent me this link and I love your tips, charts, advice!! Thanks so much! I will have to get ahold of the rest!! (Nikki)! First time mommy!! :)"
Paint an old desk and add new handles. Add tiles squares around bath tub to update old tile. Add a focal point behind the stove and under the microwave. Paint fireplace and add updated tile in the surround. Add pottery to open window cabinet. This cabinet has been purchased over the years at a college sale. Add new hardware for an update. To update your furniture add updated handles. Bring your old handle with you to the store to make sure you get the same hole size. Paint on your walls instead of adding art. If you have not noticed, I have been updating some of the images on the website, for example in the decorating before and after. I have been doing this with pic monkey photo editor. The free program allows you to collage and edit images for free. I thought I would share this with you. Happy free editing! My family goes to a church in a coffee shop. We recently wanted to buy the building in stead of renting and it happened. Read more about it here from my friend from The Oracular Beard. 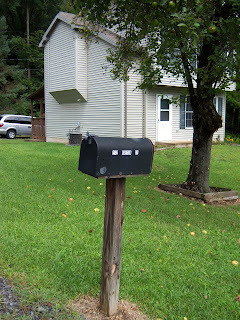 Before: This is what we got when we purchased the house. 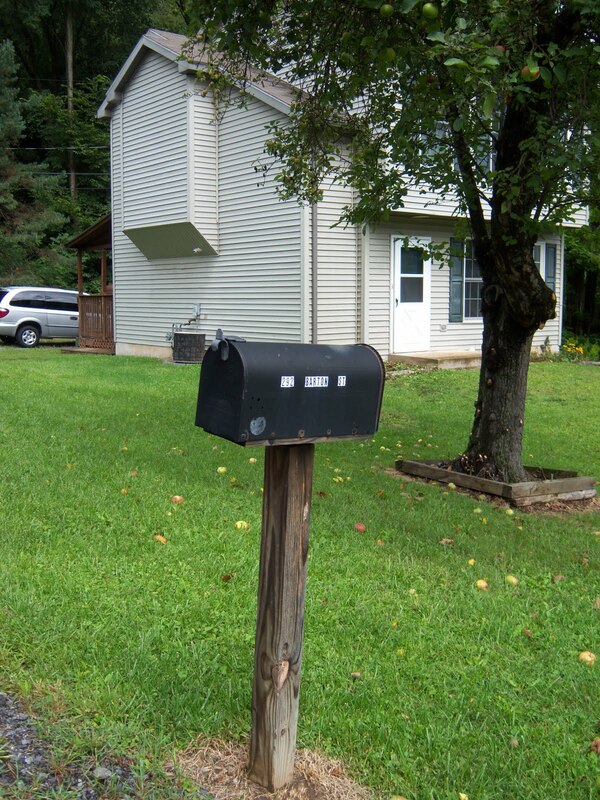 The mail box did not even have a flag. 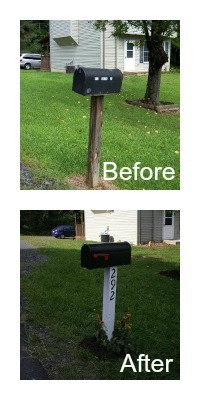 After: We purchased a new mail box ($12), painted the pole white ($4), and got house numbers ($2 each) on both sides of the pole. Then added some flowers and mulch. It probably only took 15 minutes! It to more time to shop for what I wanted! Please Read and Review our Book Today! Settlers of Catan and Catanimals!